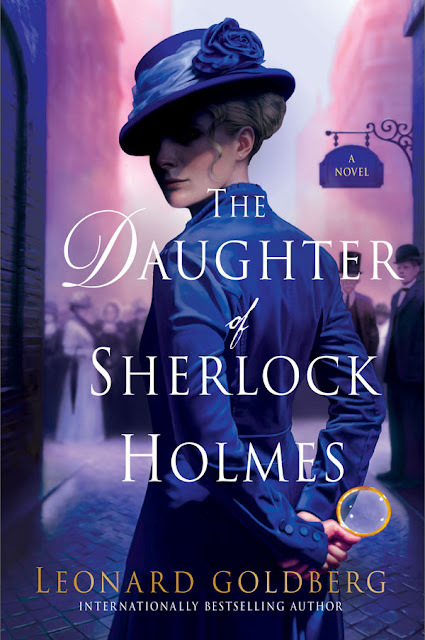 The game is still afoot as the daughter of Sherlock Holmes and Irene Adler (who else) carries on the family tradition. The first of a new series by Leonard Goldberg. Book 2, A Study in Treason, will be released in 2018.